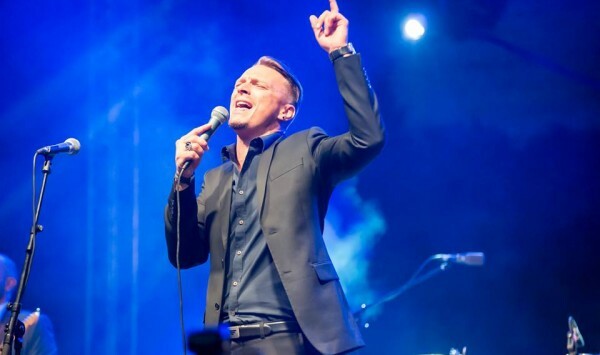 Tanel Padar is probably the most prominent figure in the Estonian music scene, known as an extremely versatile and powerful singer and guitar player, but also as a notorious stalked-by-tabloids ladies man, rebel and party animal. Tanel has won all possible awards and has participated in almost every noteworthy musical event in Estonia over the last decade. In 2001 Tanel Padar won the EUROVISION SONG CONTEST. Although mostly recognized as a rock musician Tanel’s relations with the blues reach his early youth. His career began in 1999 in a blues band called Speed Free and continued for four years in the Estonia’s most famous blues band Compromise Blue. In 2004 Tanel formed a rock band The Sun, which quickly became number 1 in Estonia. 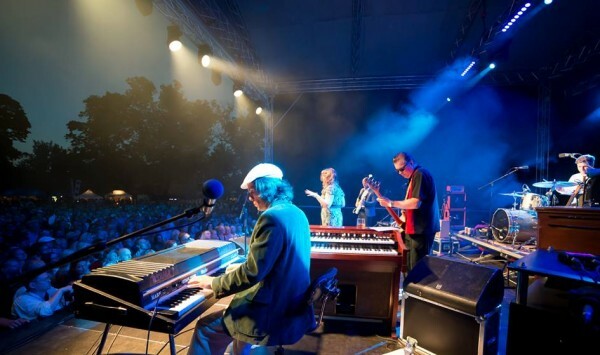 Nevertheless Tanel has continued to participate in various blues projects, often headlining the biggest blues and jazz festivals of the country. 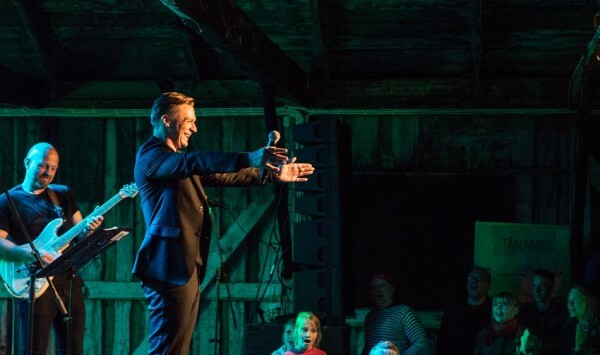 Tanel Padar Blues Band was born in 2012. The band’s members are exclusively the best blues musicians of Estonia, including internationally acclaimed composer Ülo Krigul on keyboards, renowned guitar player Raul Ukareda, one of the Estonia’s best blues bass players Argo Toomel and an acclaimed Finnish jazz multi-instrumentalist and big band leader Petteri Hasa on drums. In some occasions on drums Michael Miley of Rival Sons.